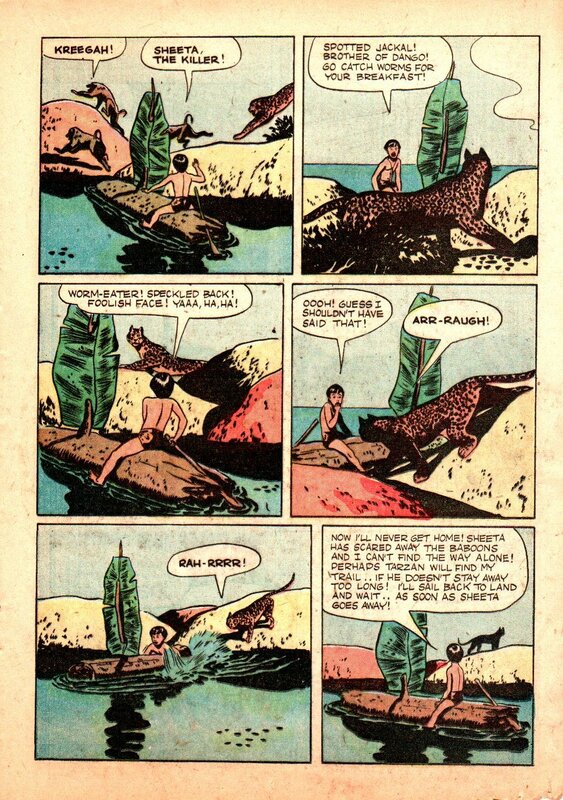 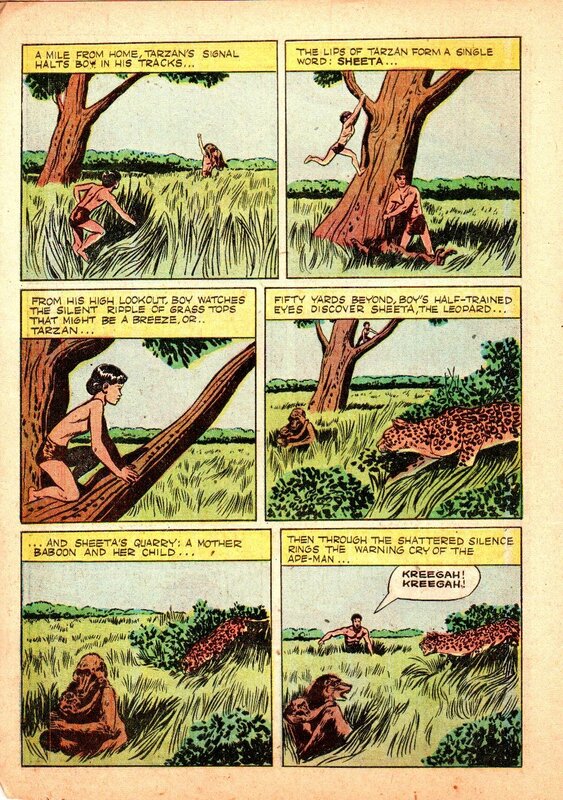 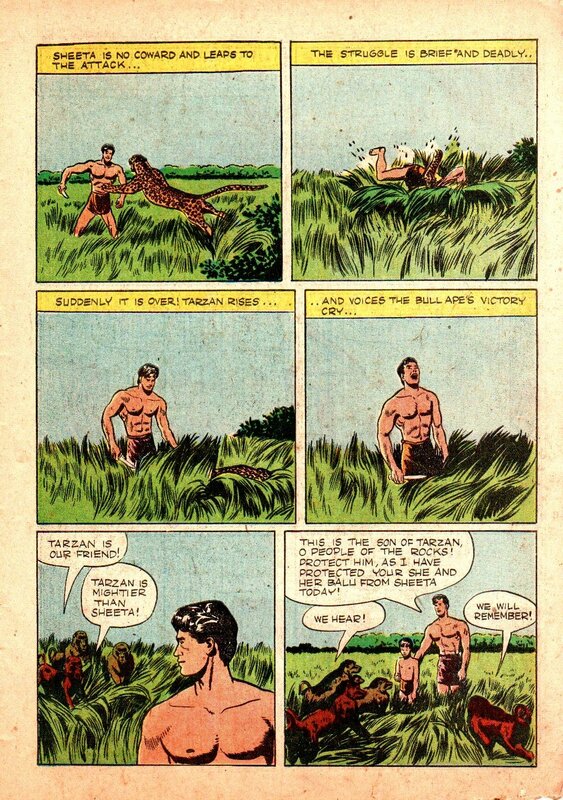 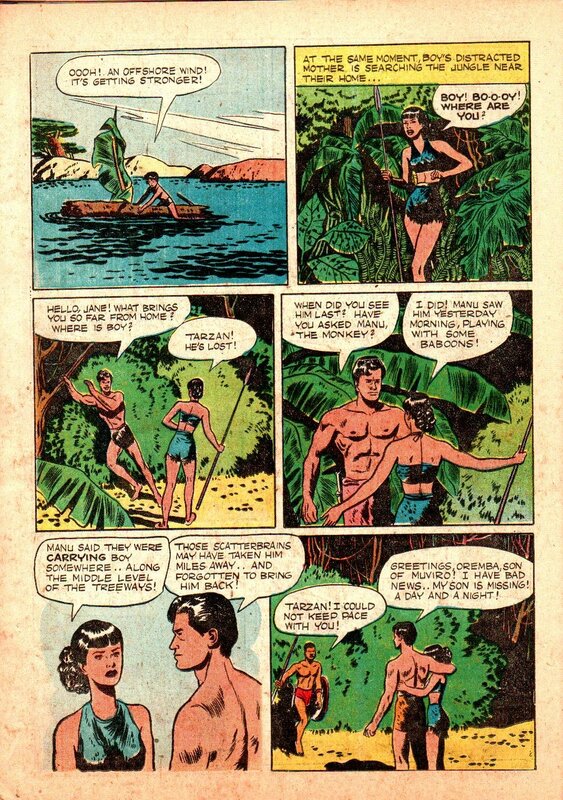 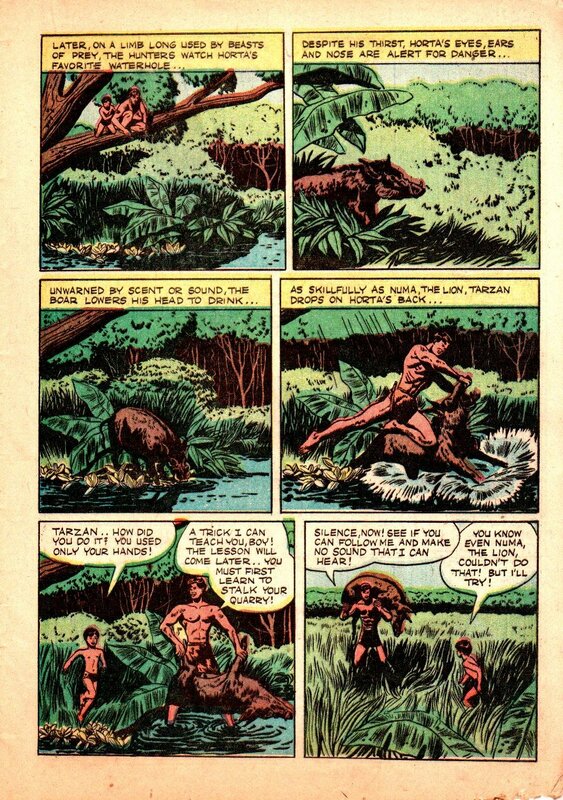 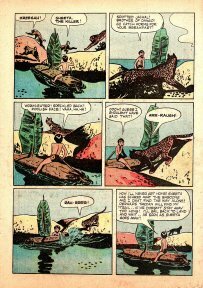 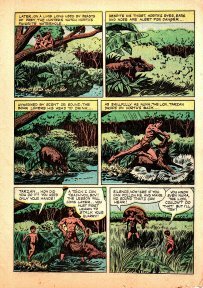 Cover: Above the Tarzan logo is ‘Edgar Rice Burroughs’s.’ This is the first appearance of Burroughs name on a cover. 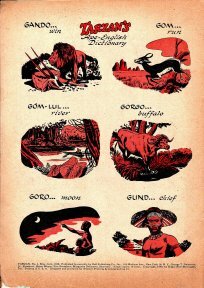 Inside Front Cover: Ink drawing called “Tarzan’s Ape English Dictionary.” Six "G" words are listed and illustrated. 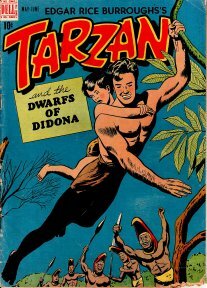 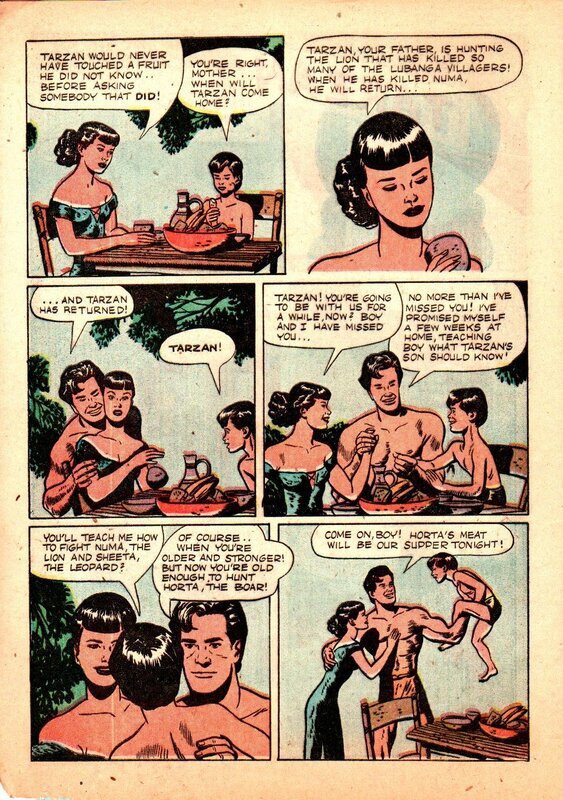 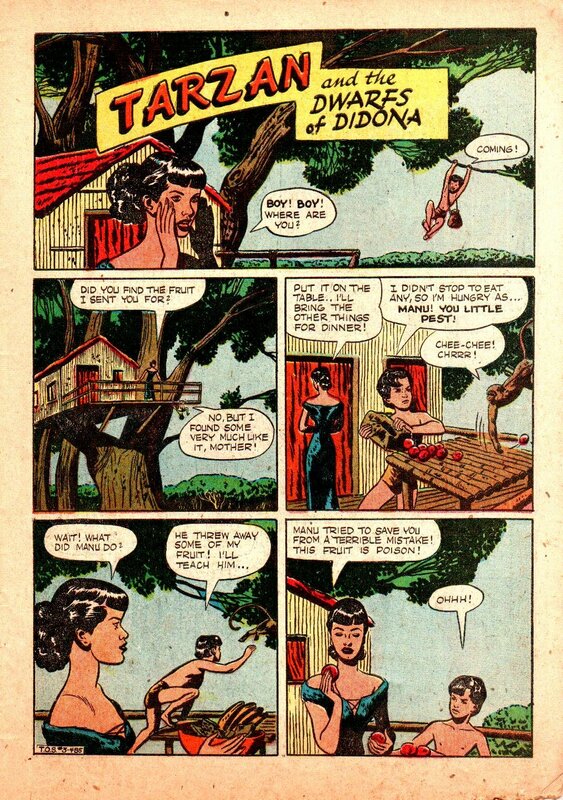 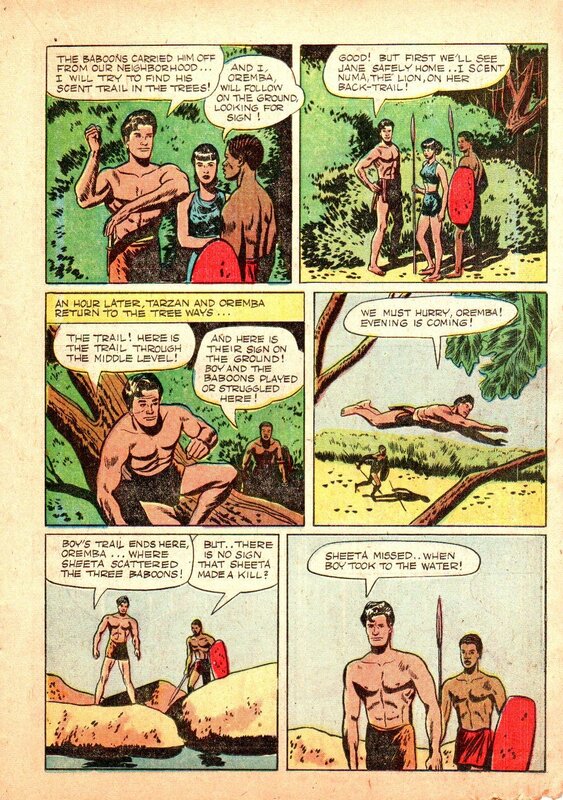 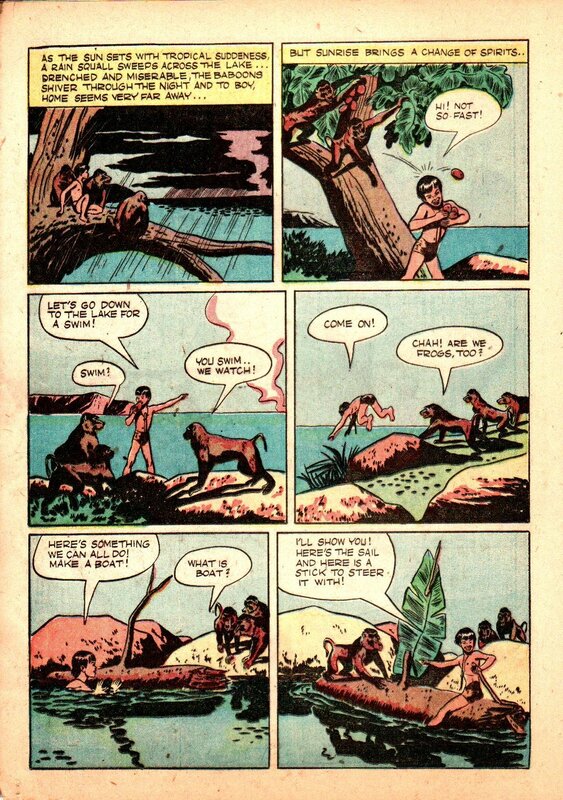 “Tarzan and the Dwarfs of Didona” - 32 pp.